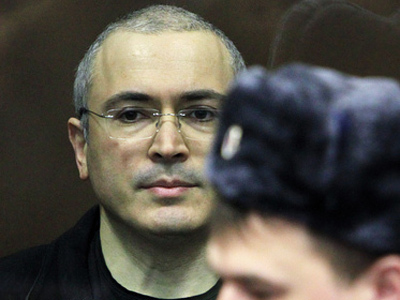 Former Yukos CEO Mikhail Khodorkovsky and his business partner, Menatep head Platon Lebedev, could go on trial for a third time, the prosecutors of the second case have said. In an interview with Komsomolskaya Pravda daily, Valery Lakhtin and Gulchekhra Ibragimova said that 18 accomplices of the businessmen are currently wanted by police. If new crimes are revealed during the search for them, investigators will have to bring additional charges against Khodorkovsky and Lebedev and send the case to court. The prosecutors also denied allegations that there might be political motives behind the case. They said the guilt of the businessmen – who were charged with organizing a criminal group in the oil business, embezzling 218 million tons of oil and money laundering – was proven in court. And talks about politics being involved is nothing but “a publicity stunt, needed to distract attention and create an image of a political prisoner”. Lakhtin and Ibragimova are firm on their position:Khodorkovsky and Lebedev are plunderers who stole billions from the state and ordinary shareholders, therefore they have to be in jail and they will be. When asked why other tycoons – who used similar schemes in their business – did not go on trial, the prosecutors said “other authorized bodies are responsible for that”, while their job was to simply support the prosecution in a case brought to the court. “It would be the same as to say that everyone takes bribes and launch criminal cases against all civil servants. You must admit that it is not done that way,” the two stated. Monday’s interview was the first time the prosecution has openly commented to the media on the high-profile case that has been closely watched around the world. 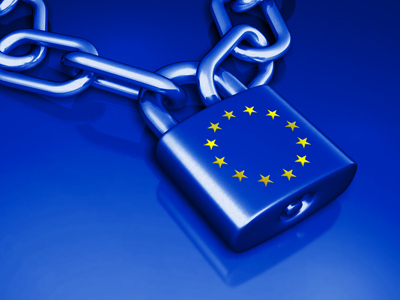 But that should not be considered “as weakness, lack of confidence or passivity”. The prosecutors explained that they had not talked to journalists in order to avoid any pressure on the court. The defense’s task – on the contrary – was to use moral coercion against the judge, prosecution, aggrieved party, witnesses and others. “They were labeling and humiliating the trial participants. To add more, they were not only explaining their position, but also commenting on witnesses’ testimony – which shouldn’t be done,” the prosecutors said. 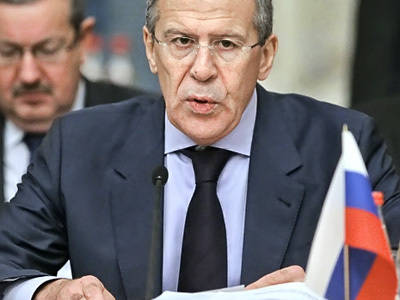 They added that there was no pressure on them from state authorities, “but the defense did a splendid job”. 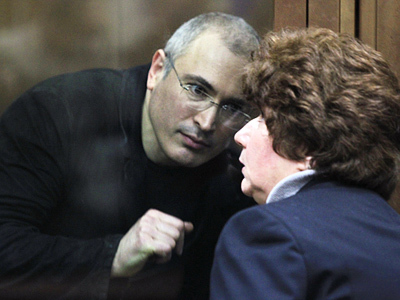 All the benches in the court room were occupied by Khodorkovsky and Lebedev supporters. It was arranged for politicians, actors, writers and even representatives of foreign countries to regularly speak about the innocence of the businessmen. “Grandmas with placards were on duty outside [the court building],” the prosecution lawyers told the paper. “A lot of effort and money was spent to maintain [public] interest in the case,” they added. 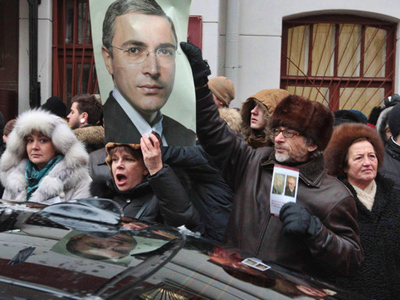 On December 30, the Moscow District Khamovnichesky Court sentenced Khodorkovsky and Lebedev to 13.5 years in prison each, in a second case against them. The new sentence is concurrent with the original one, meaning that the time already served would be deducted from the new term. In 2004 the businessmen were sentenced to eight years in prison, which means that they will remain behind bars until 2017. The lawyers representing Russia’s most famous inmates have appealed the sentence.